In collaboration with SFCASA and Legal Services for Children, I designed a 8 page booklet that provides lists and steps teenagers need to take to make sure they are ready to apply for college. 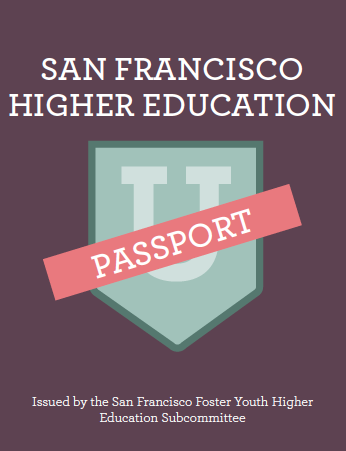 100 booklets were printed and passed out at the Continuing the Journey: Building Pathways to Higher Education for San Francisco Foster Youth Summit in May. The booklet features fun colors and graphics to get teenagers interested in their future. 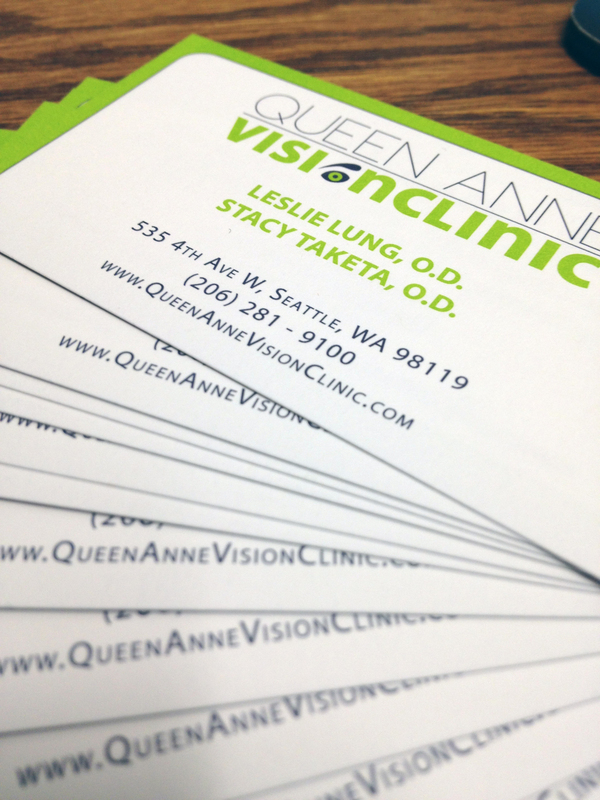 Queen Anne Vision Clinic is located in the neighborhood of Queen Anne, Seattle, Washington. 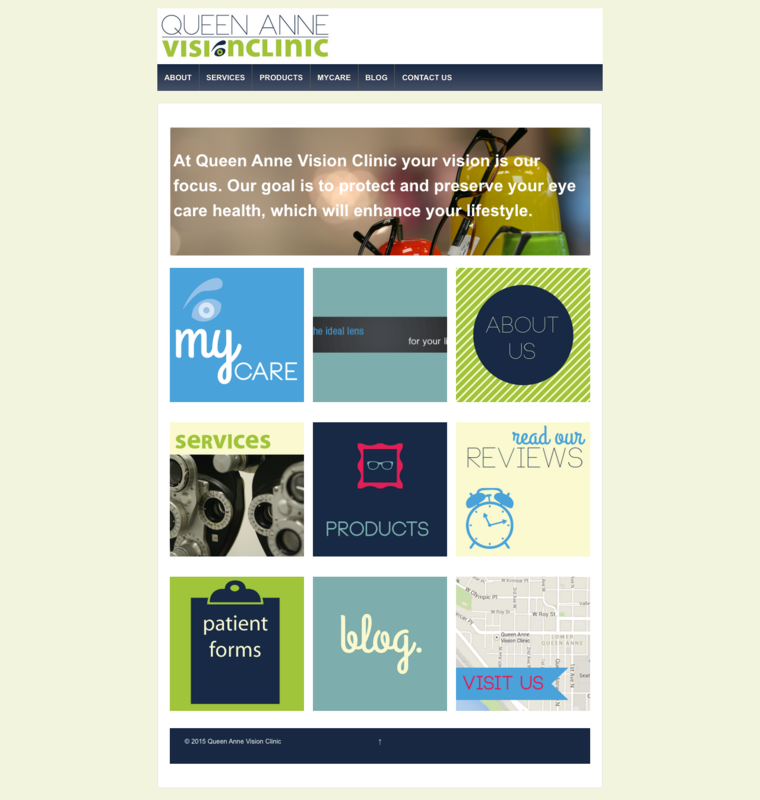 Queen Anne Vision Clinic is know for their small friendly staff and great service and products. In this redesign of Queen Anne Vision Clinic’s corporate identity, the logo captures the freshness and openness while focusing on the most important part of the firm: eye care. This project consisted of a logo, corporate style guide, letterhead, envelop, business cards, appointment cards, gift certificates, and conceptual advertisements. In winter of 2014, I was given the chance to update their website and move it over to WordPress. This poster was created to promote Nelson\Nygaard at a SPUR conference. The poster design pushes the Nelson\Nygaard brand, while playing with their icons’ hexigonial shape. For this project, I came up with the poster design and helped the Creative Services team with refining the icons. This project was created and finished while I am on the Nelson\Nygaard Creative Services team. 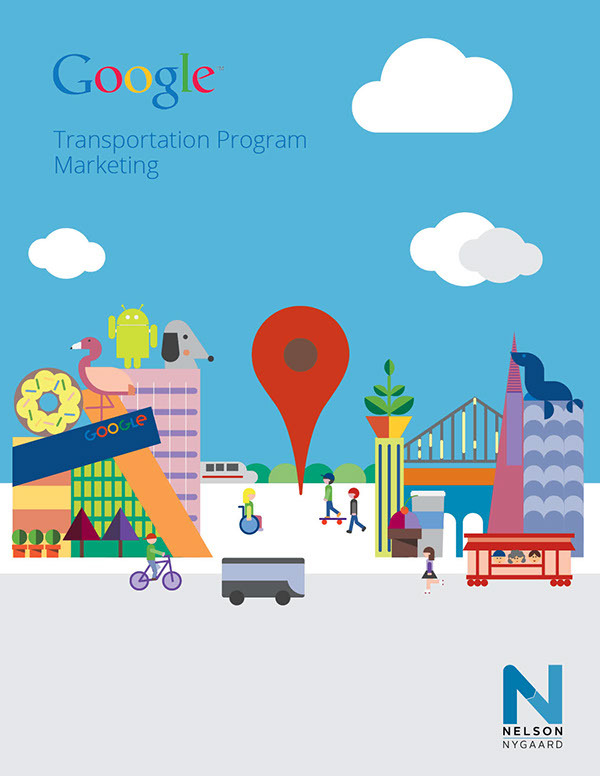 This project was a proposal for a contract with Google. 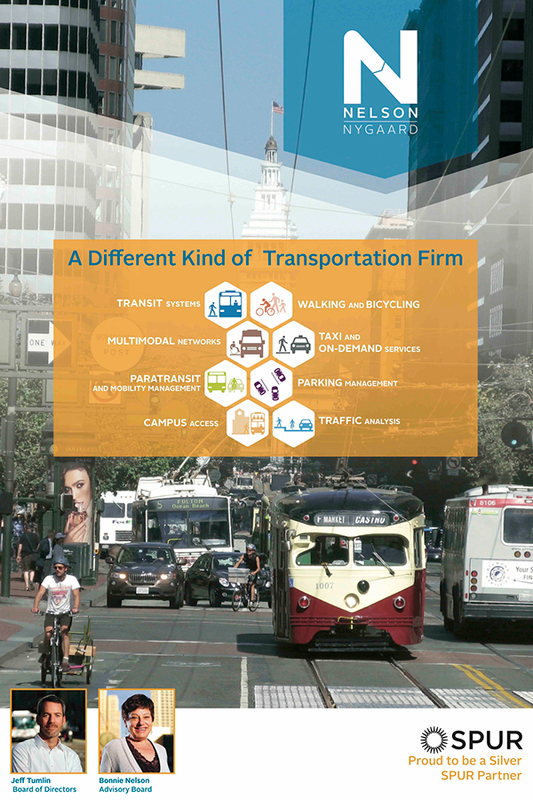 This proposal illustrated Nelson\Nygaard’s capabilities as transportation enginneering company, as well as, their Creative Services department. For this project, working with my team, I was responsible for the cover image, and style of the document. SFCASA is a non-profit that gives foster children a voice through out the court system so that they can have a solid support system growing up. 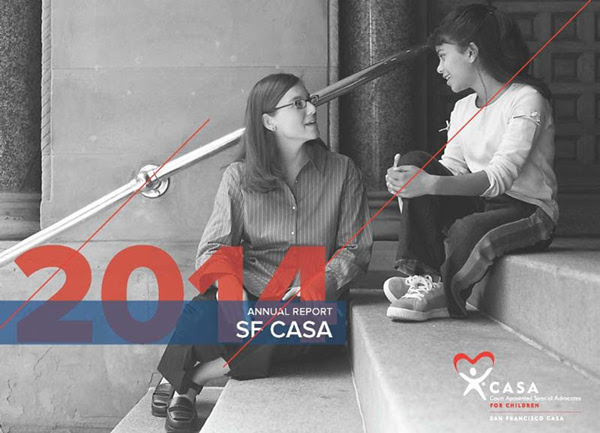 SFCASA’s 2014 Annual Report highlights all the good that SFCASA has done through out the year. Images, design and color illustrates the need for more support of this non-profit. The full report can be downloaded: SFCASA 2015 Annual Report.